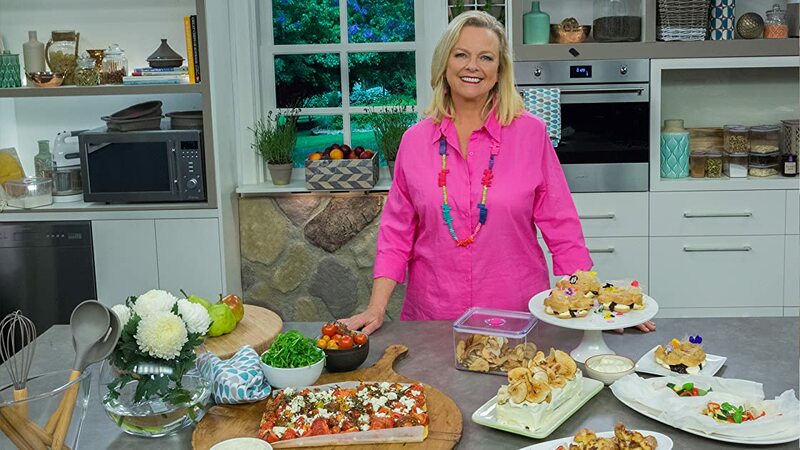 Lyndey Milan's Summer Baking Secrets, is jam-packed with mouth-watering, show-stopping baked goods - gorgeous occasion cakes, tarts, crumbles, pies and breads. If you can bake it, she can make it and tell you how to make every recipe a winner. The food reﬂects the brightness and joy of summer. Lyndey oﬀers time-saving tips, secrets and personal insights every home baker can experience.